This is the story of a wonderful Jewish marriage in Rome. 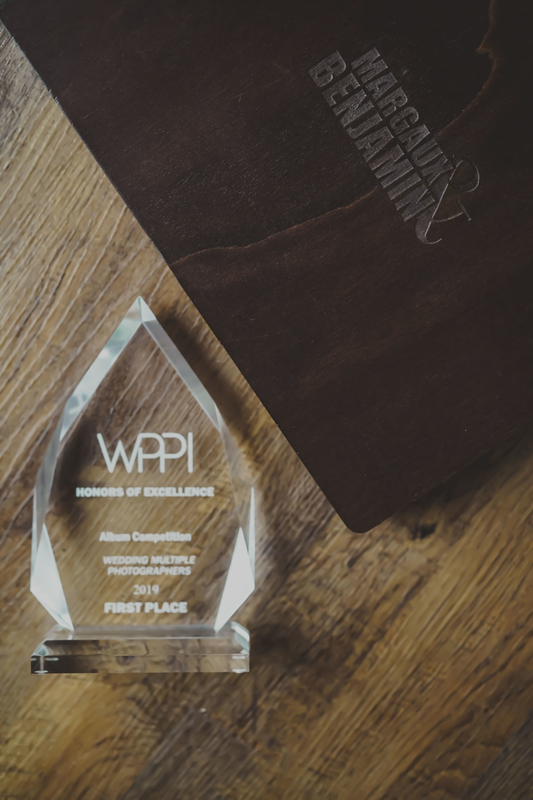 As a photographer who works abroad and in Italy with spouses who come from foreign countries, I am used to rituals and ceremonies that bask in detail, organization, words, religious beliefs and customs. Each time it means discovering a different world, another way of celebrating love on the wedding day. 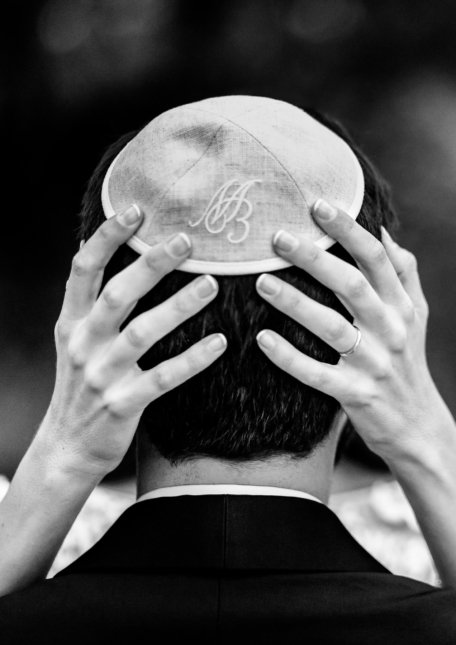 Margaux and Benjamin's wedding was not the first Jewish marriage I worked for, but it was still an amazing experience. The spouses have chosen the splendid Rome, a dream location like Villa Miani where relatives and friends have joined and lived with them this special day. This neoclassical villa, built in the late nineteenth century and surrounded by an elegant garden and a refined lawn, was the perfect setting for the experienced day of the wedding planner Stefania Zen: the enchanting view over Rome gave a magic touch at the time of the celebration, as well as at the wild dances that - together with the traditional dances - animated the night. Margaux and Benjamin are a delightful French Jewish couple, but above all they are a discreet couple as well as my work during this Jewish marriage in Rome. I tried not to intrude, to remain on the margins of the action (but not too much not to lose the important shots!) so that my presence was not perceived as a hindrance, an interference, a nuisance. It was like a photojournalist work: the story in pictures done by an outside observer, a poorly laid-back service, with a few portraits and many live moments captured; as the preparation of the spouses and the details of the sumptuous dress by Margaux, embellished with lace. Instants of the most intense moments of the ceremony, the exchange of the rings and the blessing of the rabbi under the traditional canopy; there again the looks, the smiles and the many tears of an intense and sincere emotion, the hugs that welcomed the spouses, the joy of that day lived with loved ones. 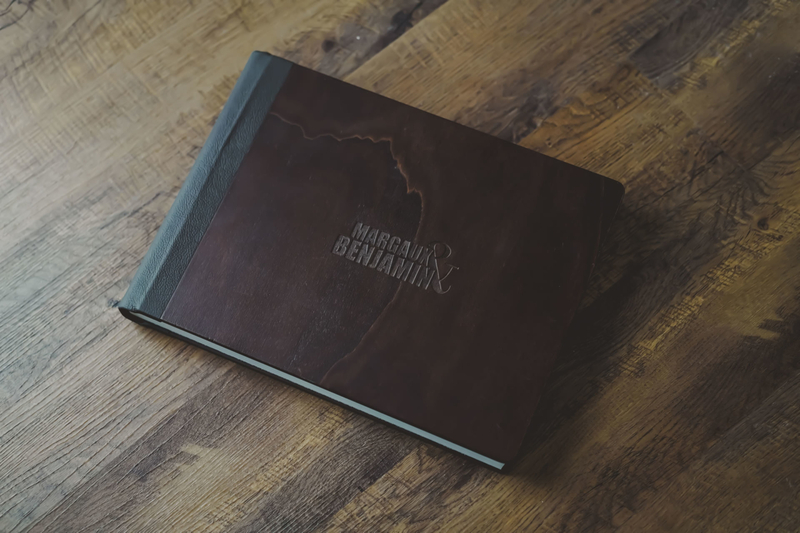 The beautiful album for Margaux and Benjamin's wedding was printed by our friends at Floricolor: the Antique Collection is the first album by Floricolor with cover and back cover made with wood. The colors and texture of the wood (Natural, Black and Oak) give to this collection an antique and rustic look. 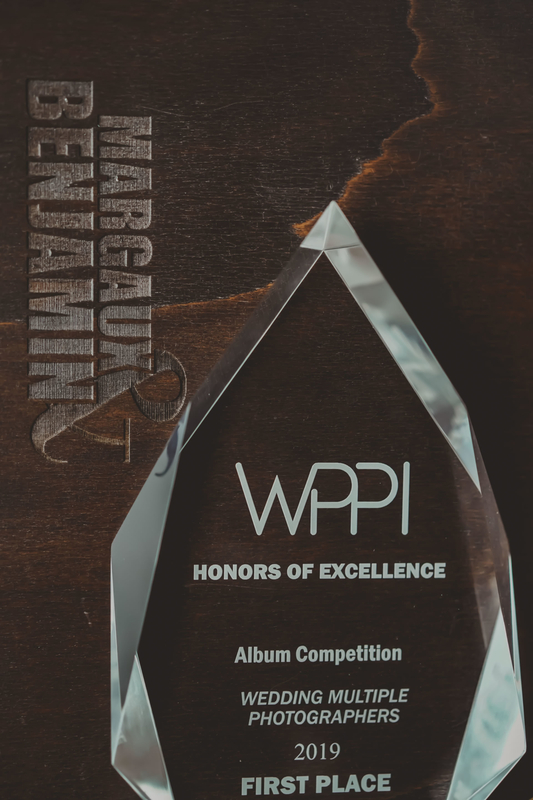 This album was printed in Velvet photo paper and won the First Place in the WPPI Honors of Excellence Awards for Album Division - Album - Wedding Multiple Photographers. It’s always a wonderful story!